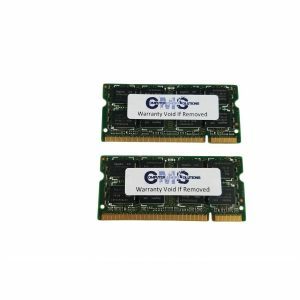 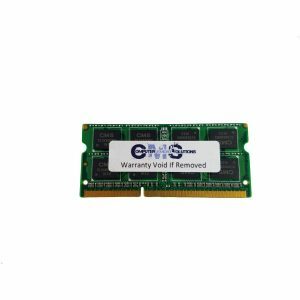 2GB PC3-8500 DDR3-1066 CL7 16c 256×8 204-pin SDRAM SODIMM. Compatible with: Toshiba Satellite C655-SP4132L Toshiba Satellite C655-SP4163M Toshiba Satellite C655-SP4164M MAX MEMORY 4GB SOCKETS 2 TOTAL MEMORY PER SOCKET 2GB NOTES: If 4GB is installed, the recognized memory may be reduced to 3.5GB or less (depending on system configuration and memory allocation). Maximum configurations require a 64-bit operating system.